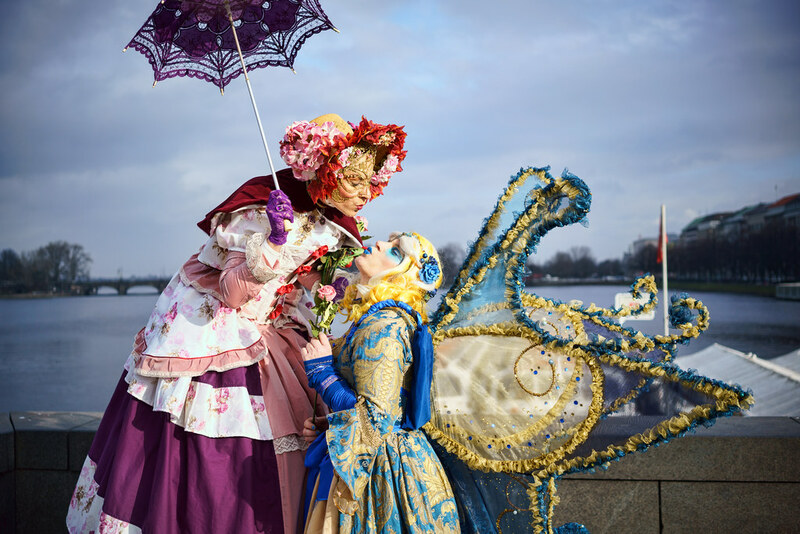 Most enchanting masks and costumes as every year! You can find the original UHD file (5GB) for download below the player on the Vimeo page (Vimeo account required). Just arrived - the latest prototype of the world's widest rectilinar f/2 Micro Four Thirds lens - the Laowa 7.5mm f/2 mFT. During Photokina 2016, Venus Optics presented first prototypes of two new ultra wide angle lenses - the Laowa 15mm f/2 for full frame and the Laowa 7.5mm f/2 for mFT. Although I left mFT some years ago in favor of full frame, I still appreciate mFT in situations where more compact and lightweight gear is required - e.g. 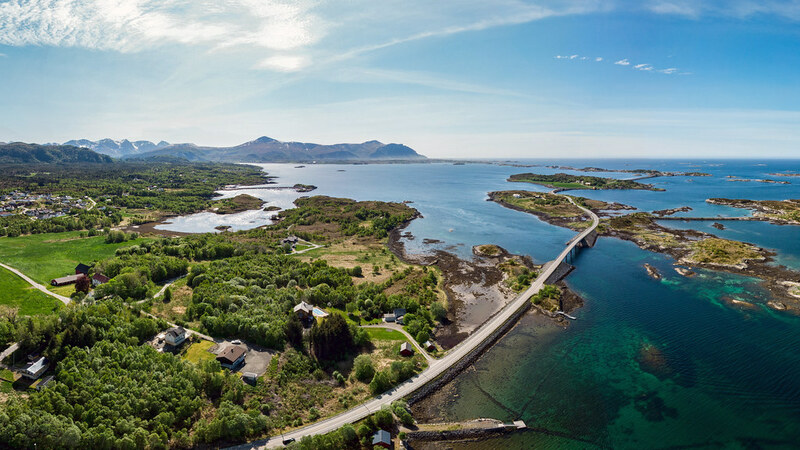 when recording 4K footage on a drone. 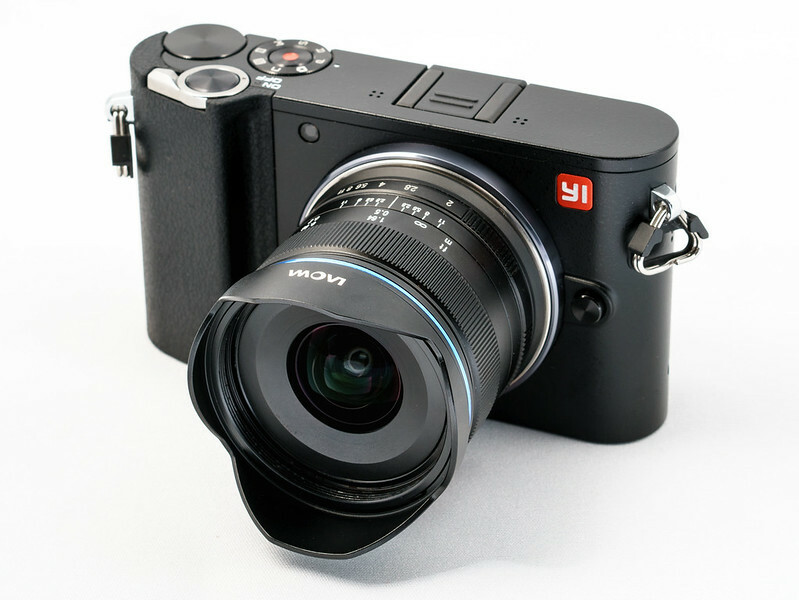 I found the Yi M1 quite interesting (see my review here) but had to recognize, that it uses only a crop of it's 20 MP sensor for 4K video which makes it quite hard to find lenses that provide a very wide angle even in 4K mode. Before the Laowa appeared, you could find in this focal range only fisheye lenses or the heavy and expensive Lumix Vario 7-14mm zoom. It is also worth mentioning that you can use standard filters with a filter thread of 46mm (an earlier prototype shown on the Photokina used 49mm but 46mm will be the final diameter) and the lens hood is removable. 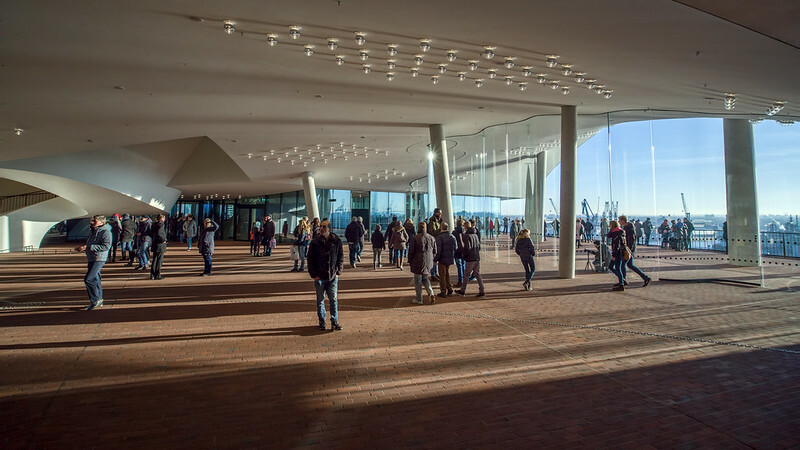 But before putting it on a drone, I took it around for some photos in Hamburg's Hafencity and it's new town landmark, the "Elbphilharmonie", where it could demonstrate it's extreme viewing angle of about 110° combined with good low liight capabilities and even some potential to play with depth of field. In all following photos there was not any electronic correction for distortion, chromatic aberrations (CAs) or vignetting used. If you click on the photos, the flickr photo page will open so that you can see EXIFs and select higher resolutions including full size. Need a new Display? 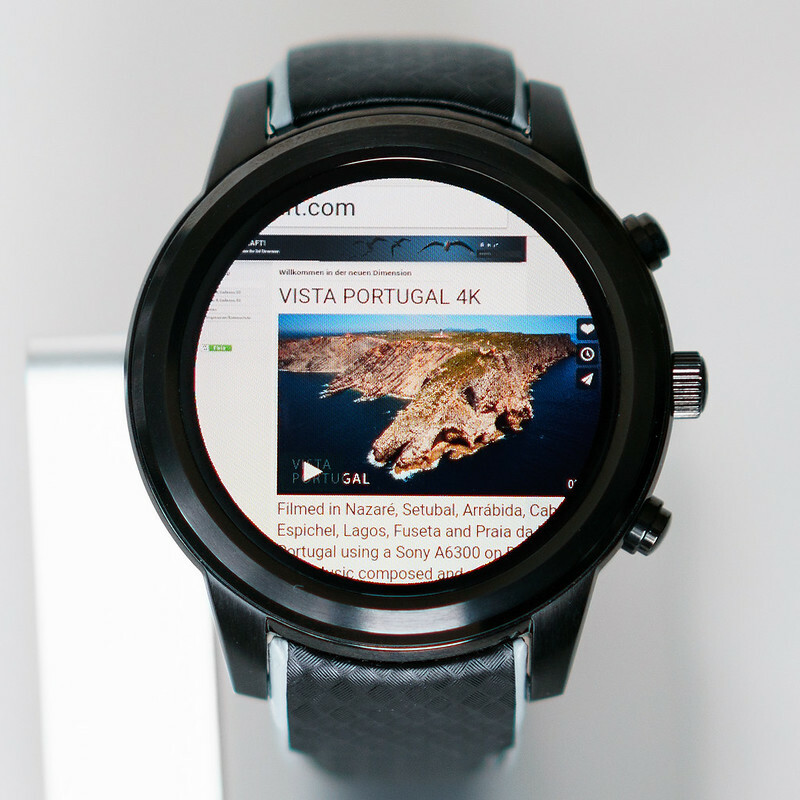 Smartwatches become suitable for daily use! Smartwatches get more and more powerful and meanwhile prove usefulness not only for nerds. Beside the popular models from Samsung, Apple, Huawei et al you can find Chinese gadgets that cost only a fraction and provide even more power and features. 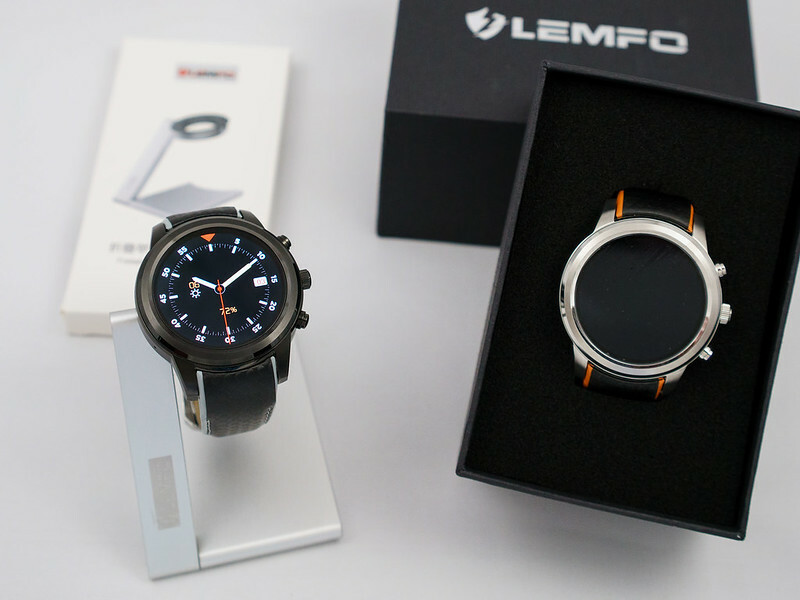 Here we take a closer look to the LEMFO LEM5 - enriched with some useful tips. 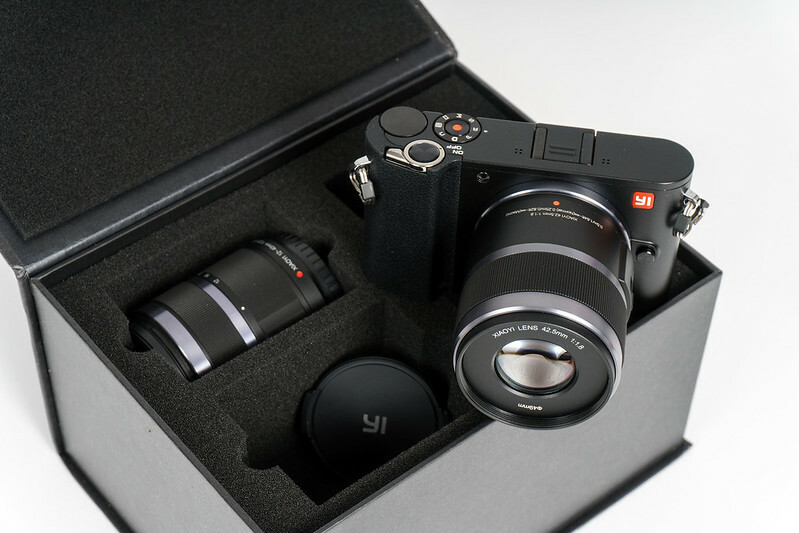 One of the few suprises on this year's Photokina was the new and first Chinese mirrorless camera from YI Technology, the M1. 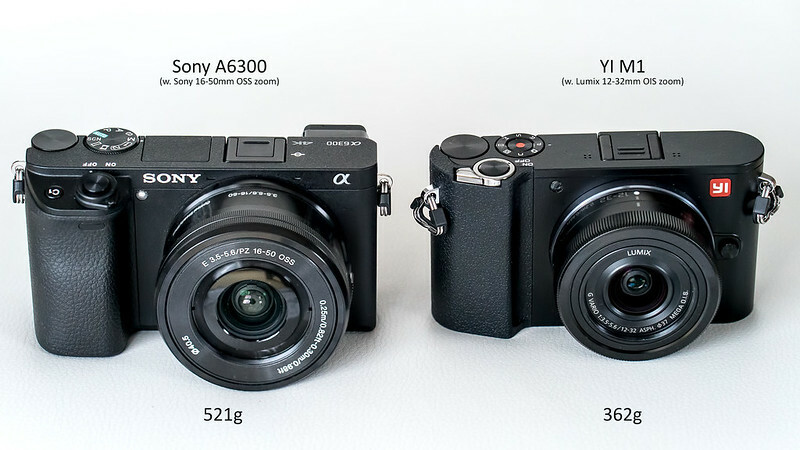 Some voices saw it on par even with Sony's A6300. This made me curious and inspired me to take a closer look. 1. Adding live view interface for video mode, long - press the REC button for 2 seconds to enter. The original one click recording video function is still retained. 2. Adding ISO upper limit setting function of ISO AUTO option. Valid for P / A / S mode. 3. Adding GUI MF function for 42.5mm F1.8 lens. 4. Adding EIS menu for video mode. EIS off by default when recording 4K video. 5. Adding file storage status indication. When the file is written to the memory card, the original location for remaining number will display the corresponding Icon. 6. C-AF video performance improved. Continuous autofocus performance is further enhanced. 7. 4K Video performance improved. Fixed some known bugs, and improved the overall stability of the system. Filmed in Nazaré, Setubal, Arrábida, Cabo Espichel, Lagos, Fuseta and Praia da Marinha, Portugal using a Sony A6300 on DJI Matrice 100. Music composed and performed by Lars Rühmann. Original file available as download on Vimeo if you have an account there. Please switch player to full screen mode and choose next higher (compared to your physical display) available resolution by clicking on the "HD" symbol, e.g. "2K" for a full HD 1920x1080 display. For more information on aerial applications, please visit www.KopterKraft.com.